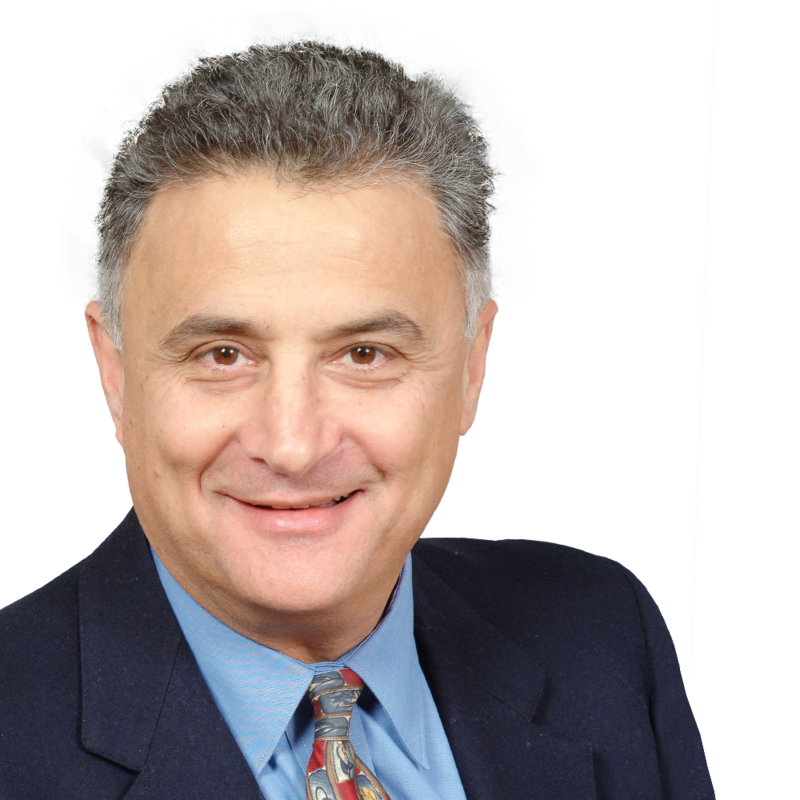 Dr. Almog is a prosthodontist representing over 30 years of diversified professional experience in the clinical, academic & research environments. Dr. Almog embodies broad knowledge of the practice of dentistry, craniofacial diagnostic imaging and business development of dental services & products. In the early 90s, while at the University of Rochester Eastman Dental Center, Dr Almog also established the Craniofacial Diagnostic Imaging Center (CDI). This endeavor was the first dental imaging center on the East Coast, providing diagnostic services to regional dental offices and R&D services to the Dental Division of Eastman Kodak Co.
His publications include articles on Carotid Artery Calcifications; Dental Implants; Cone Beam CT; & Practice Management; to-name-a-few. In 2003, in acknowledgment for his research on incidental findings of carotid artery calcifications on panoramic radiographs, Dr. Almog received the Arthur H. Wuehrmann Award by the American Academy of Oral & Maxillofacial Radiology. His professional career appointments include: past Assoc. Director of the University of Rochester Eastman Dental Center; past Assoc. Professor in the Division of Prosthodontics; and last but not least – Chief of the Dental Service, US Department of Veterans Affairs, VA New Jersey Health Care System. Webinars by Dov M. Almog D.M.D. Part I: During the first half of the lecture, provide an overview on the need for CBCT 3-D based imaging technology as it pertains to a diversity of applications suitable for both general dentists and specialists (i.e., Oral Implantology; Tooth Impactions, Education; TMJD and Other Anomalies).